Fr. 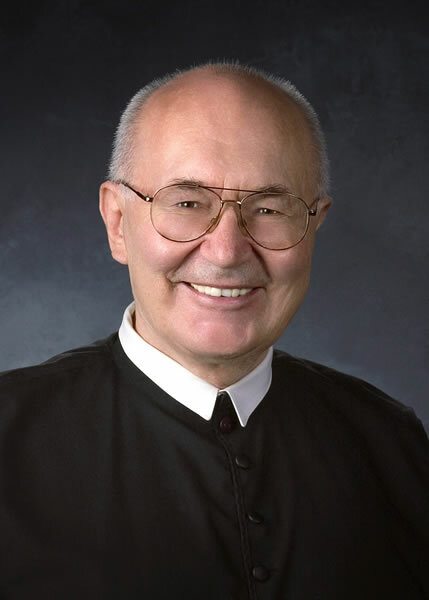 Roch Kereszty was born in Hungary in 1933 and he entered the Cistercian Order in 1951 at the Monastery of Zirc. On September 18, 1960 he made his solemn profession in Lilienfeld, Austria and was ordained to the priesthood on October 2, 1960 in the private chapel of the Bishop of Sankt Pölten, Austria. Before retiring in 2013, at the school he taught courses in theology such as Christianity and World Religions, Christian Marriage and Priesthood. He was Form Master for Class 1973, 1978, 1985, 1993, and 2001. At the University of Dallas he continues to teach Christology, Ecclesiology, and Sacraments.